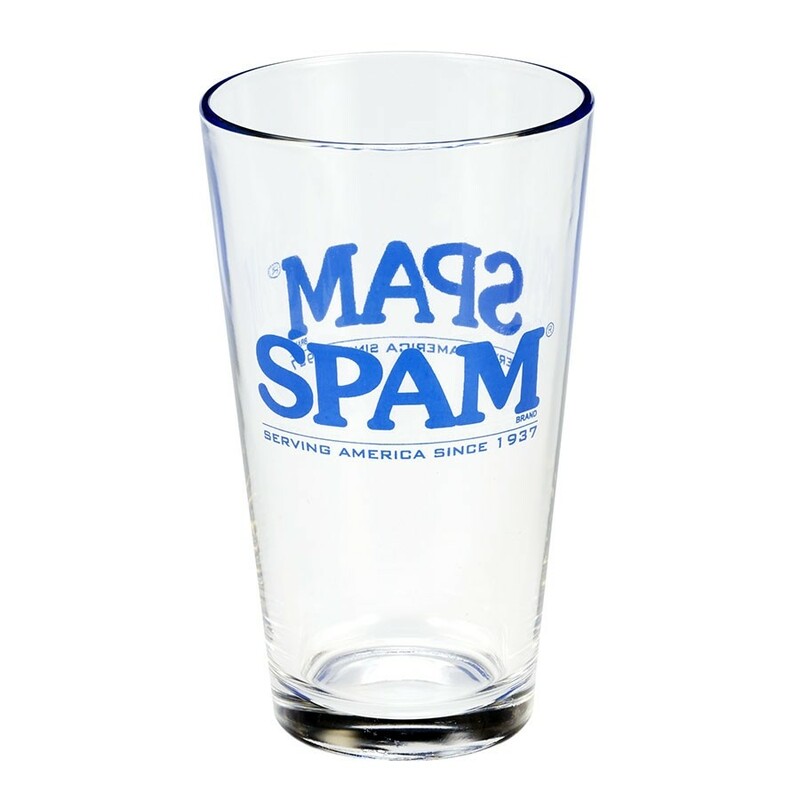 Clear SPAM® Brand water glass. 16oz. ***We are unable to ship this item to California.